(602)363-1225 Call Today For a Free Estimate! 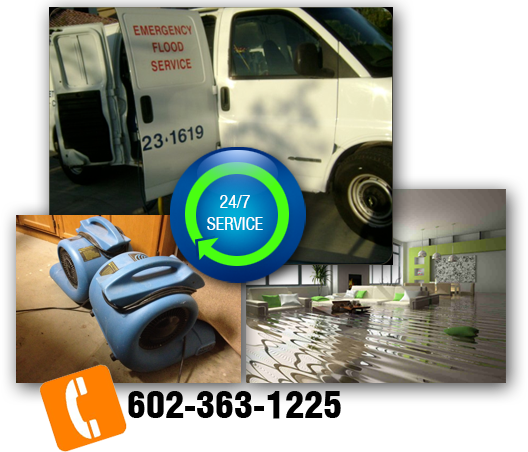 If you have a water damage emergency there are things you can do to minimize the damage. Get everything off of the ground that is wet. If water is still leaking turn off the main water line to your home. Just received my reports. The work seems quite thorough. From what I see, I would say this is a great value."